In this fast-paced world, time seems to fly. Almost everyone is caught up with something that they can’t even find time to sit back and relax. Time is indeed precious and knowing how to utilize it effectively can make you more productive. What you need to do is appreciate your free time and make the most out of it, because it’s not every day that you get to have enough spare time for yourself. Instead of wasting your time hovering over your computer screen doing nothing but staring at random photos of people you don’t even care about, why don’t you spend your spare time on something more important? If you liked our selection, perhaps these other posts will interest you too, What If There Was No Internet?, Benefits of Mobile Blogging for Designers and Artists, 5 Traits Every Blogger Needs Besides the Ability to Write and Using Your Blog to Promote Your Business. Using your leisure time to indulge in something that interests you is a good thing. This could relieve stress and make you appreciate your free time. For instance, if you love books, why don’t you spend an hour or two at the bookstore, or the library? You never know when you can score a great read. If you are feeling a little adventurous, you could try something new. Try something that you have never done before. It will be fun to have a bucket list. Another thing that you can do during your free time is to clean your room and organize your closet. Put all your accessories in one place and do re-arrange your shoe rack. This would make your day-to-day routine much easier. Imagine not having to waste time looking for that Armani bag or those gorgeous purple pumps during work days. Organizing your things is indeed one of the secrets to having a stress-free life. You can also make use of your free time to check on family members. Why don’t you go out-of-town and visit your loved ones? Better yet, why don’t you invite them over for dinner? It is important that you spend quality time with your family because it strengthens your bond. Re-connect with old friends you haven’t seen in quite a while because of your hectic schedule. Going out with your friends is a good idea; you know you’ve got a lot of catching up to do. You could meet your gal pals for coffee or you could make dinner plans with them on a Saturday night. Loosen up and have fun because it’s not every day that you get to spend time with them. Once you’re done socializing, slow down and leave time for yourself. Light a scented candle and do some meditation. You’ll be surprised just how relaxing this could actually be. Revel in the moment of silence and solitude. You need it once in a while. It’s also nice to listen to some good old music while pouring yourself a glass of wine and flipping photo albums. Reminiscing beautiful and nostalgic moments as you walk down memory lane is such a heart-warming experience. Utilizing your free time is good, making the most out of your work time is even better. Do you know that there are so many things that you can do while you are at the office, or your work place? Here are some suggestions that you might want to try. It is much easier to get things done when you don’t have to dig in a pile of junk on your work desk. Clearing your work desk and drawers will speed up your work because you won’t have to deal with all the mess. Get rid of the things you no longer need. 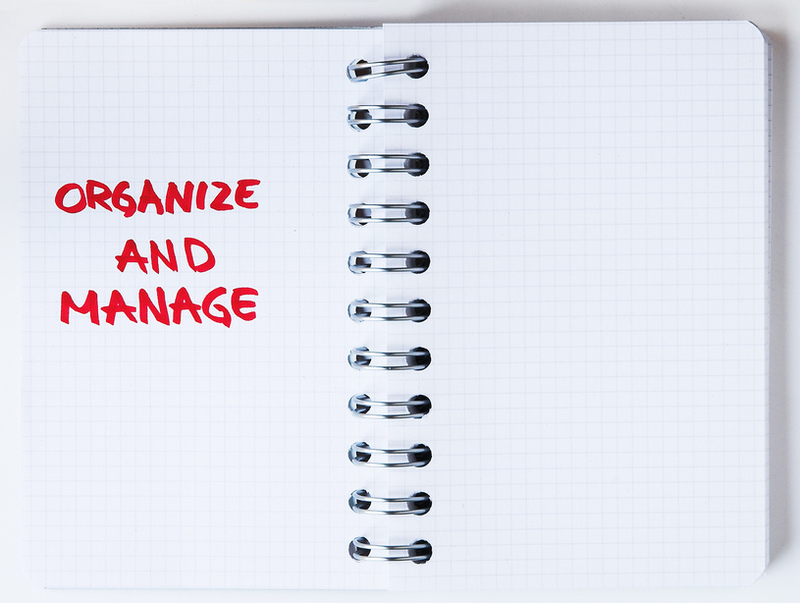 A little organizing could actually save you time. Try arranging and storing your things based on the frequency of usage. Prioritize those that you use every single day. It’s also advisable to keep a separate drawer for the current project you are working on. When you have spare time at work, use it to update your computer files. Delete those that are no longer needed to save space and to speed up your computer. Create folders and organize your files so you will know where to find the documents you need. Keeping a planner is good because it helps you keep track of the activities and meetings you need to attend to. Make it a point to update your calendar and highlight the important dates so you won’t miss any events that you need to go to. During break hours, you could check your email and answer the ones that are important. As for spam mails, get rid of them so you won’t have to dig up unread emails from clients and friends. This will save you from missing the important mails in your inbox. There are some little things that you can do while you’re having coffee or while you’re brainstorming for an upcoming project. You can even play online computer games or do some blog hopping while you’re on the phone with a friend during your break time. You need to learn to multi-task every once in a while. There will come a point in your life someday when you will look back and be grateful for having mastered this skill. Taking advantage of your spare time is a smart move because you’re the one who will benefit from it. Keep in mind that proper time management is a vital part of accomplishing your goals. So, why waste your time when you can use it to your advantage? Setting your priorities straight is the key to effective time management. It’s important to have plans but sometimes, you also need to be flexible. Learn to deal with changes and cope with it. Just keep your priorities in mind and everything will be fine.